Legendary Chicago Bulls PA Announcer, Ray Clay. Our conversation starts with Ray’s pre-Bulls years, discussing how he first became involved in announcing. 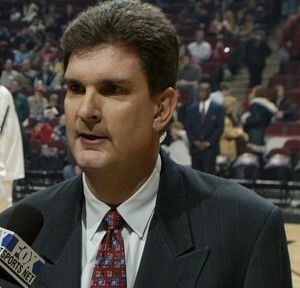 We talk about his remarkable live, in-game tryouts for the Bulls PA position in 1990, where he initially competed with over 100 broadcasters for the top job. We cover his greatest moments, his relationship with players and staff, plus the controversial end his time in Chicago. We also touch on his special assignment, introducing Michael Jordan for his final NBA game in 2003, plus much more. 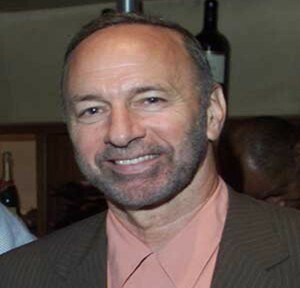 Legendary reporter and columnist, Peter Vecsey. Our extensive chat covers Peter’s whole career – his candor is second-to-none. We talk about his relationship with Julius Erving, experiences covering Rick Barry, Wilt Chamberlain, Oscar Robertson and a host of other greats. Peter recalls his friendship with Drazen Petrovic and discusses possibly his greatest exclusive – Latrell Sprewell’s choke-hold on then-coach, P.J. Carlesimo. He recalls his years covering Michael Jordan, gives honest assessments of Charles Barkley and Kenny Smith, plus offers numerous stories he’s never told before. You need to listen to this conversation to fully appreciate it. Former long-time Chicago Bulls play-by-play man, Tom Dore. Our discussion includes Tom’s native Illinois, his time at Missouri University and subsequent journey to France and New Zealand where he played basketball professionally. We talk about Andrew and Lindsay Gaze (Australia’s own basketball royalty), how Tom became a broadcaster for the Bulls and his association with two of the all-time greats; Jim Durham and Johnny ‘Red’ Kerr (both RIP). 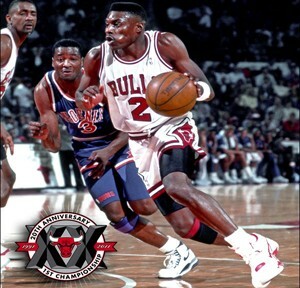 We also discuss his relationship with Michael Jordan and unearth some fantastic MJ stories. Ohio State Buckeyes legend and NBA Champion, Dennis Hopson. Our chat covers his whole career – playing at OSU, being a top 3 NBA draft pick and adjusting to life as a New Jersey Nets player. We talk about his championship season in Chicago, playing as a backup to none other than Michael Jordan. We also discuss his season with the Sacramento Kings, playing professionally in Europe, the importance of completing his college degree and his current role as Assistant Coach at Bowling Green State University. We even squeeze in some talk about the 2013 NBA season. 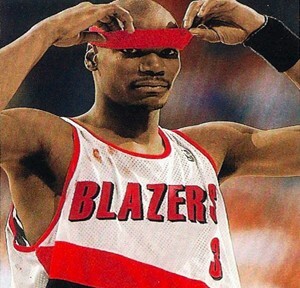 Portland Trail Blazer great and basketball Iron Man, Cliff Robinson. Our chat spans his entire career – playing at the University of Connecticut, two NBA Finals appearances, Sixth Man of the Year and emergence as an All-Star. We also discuss his memories of ‘The Shrug’ – Michael Jordan’s history-making performance in Game 1 of the 1992 NBA Finals – plus plenty more. 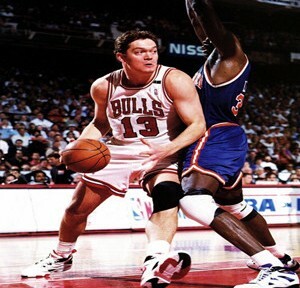 Three-time Olympian / NBA Champion and Australia's first ever NBA player, Luc Longley. We chat about Luc's early sporting career, his formative years playing basketball and representing Australia at the Olympic Games. Luc tells us how he was recruited to play college basketball for the University of New Mexico. We discuss his 10-year NBA career and how he prepared to match-up against an era of dominant big men, unlikely to be ever seen again. We also examine Luc's championship years with Chicago and his experiences playing alongside Michael Jordan, Scottie Pippen and Dennis Rodman. The conversation is very candid and Luc's sense of humour is notable. 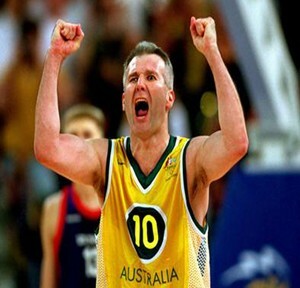 Australia's greatest ever basketballer - 2-time NBL Champion, 5-time Olympian and NBA Champion, Andrew Gaze. Our discussion begins with Andrew's formative years, literally surrounded by basketball and the influence of his famous father, Lindsay. We talk about Andrew's early years in the NBL and representing Australia internationally with his close friends, Luc Longley, Shane Heal and Mark Bradtke. We cover his season playing college basketball at Seton Hall in America, delve into his NBA experiences and get his insight on the NBL of today. The conversation is also sprinkled with Andrew's fantastic anecdotes. 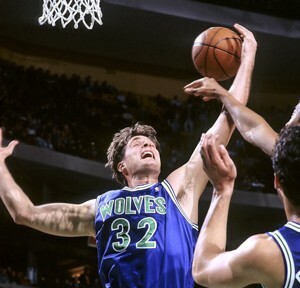 Two-time NCAA Champion of the Duke Blue Devils, 1992 Dream Team member and 13-year NBA veteran, Christian Laettner. Our discussion includes the origin of Laettner's competitive nature, his four years and two titles at Duke, plus his role on the incomparable Dream Team. We talk about his link to Australia's own Luc Longley and Andrew Gaze, plus discuss his NBA years and passion for his Basketball Academy. The conversation is also scattered with references to Christian's relationship with Michael Jordan. 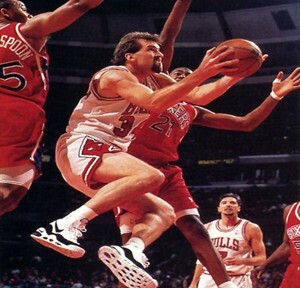 Three-time NBA Champion of the Chicago Bulls, Bill Wennington. Our discussion includes Bill’s formative years in Canada, the Olympics and his time at St. John’s University. We talk about the 1985 NBA Draft, his NBA career and foray to Italy where he won a Euroleague Championship. We also discuss his key role in Michael Jordan‘s amazing Double Nickel game. We chat about Bill’s post-retirement days, Tales from the Chicago Bulls Locker Room and his love for his current job with the Chicago Bulls Radio Network. We even squeeze in some Derrick Rose rehab talk.